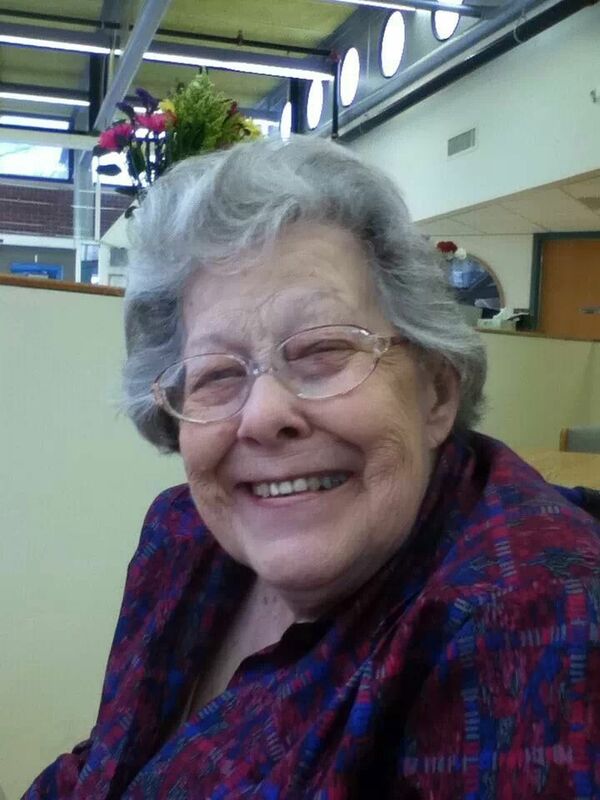 In lieu of flowers memorial donations may be made to Barone Alzheimer's Care Center and left at the funeral home. Arvella Jean (Ellerman) Friar, age 86, of El Dorado Springs, Missouri, passed away on Tuesday evening, January 21, 2014, surrounded by family at Barone Care Center, Nevada, Missouri. Jean was born September 25, 1927, in Cedar County, Missouri. She was the daughter of Alonzo Ditmore Ellerman and Jose Bird Hayes. Jean was the fourth child of a family of five. Jean married Dean Roberts in 1944 and to that union one child was born. She later married Joseph Ray Friar in 1950 and to that union four children were born. Jean and Joe operated a dry cleaning business for several years in El Dorado Springs. She worked at the International Shoe Factory until its closing. Jean attended the Church of Christ in El Dorado Springs. Jean made a lifetime hobby of sewing and was very good at it. She passed the art on to her daughter, daughter-in-law and granddaughters. Jean continued to do alterations for friends until she chose to enter Barone Care Center. She loved flowers of all kinds, especially mums. Her home was always open to her children’s friends and to most she was called Ma. She was preceded in death by her parents, siblings and one granddaughter, Deina Denise Roberts. Survivors include her five children: Larry Roberts and wife, Jeanette, of Schell City, Missouri, Daniel Friar of Nevada, Missouri, David Friar and wife, Janet, of El Dorado Springs, Missouri, John Friar of El Dorado Springs, Missouri and Pat Langford and husband, Warren, of Nevada, Missouri; eleven grandchildren: Deanna and Joe Kish, Kandy and Danny Eslinger, Stephanie and Jason Stahl, Trey Friar and Leslie Galer, Treven Friar, Chadd Friar and fiancé Tara Herbert, Jason and Tansy Friar, Miranda Friar, Shane Langford, Jessica and Ryan Watts, Vanessa and Aaron Lemon; eighteen great-grandchildren and numerous nieces and nephews. Funeral services for Jean Friar were held on Saturday, January 25, 2014, at 11:00 a.m. at Bland-Hackleman Funeral Home with Bro. Everett Smith officiating. Burial followed in El Dorado Springs City Cemetery under the direction of Bland-Hackleman Funeral Home. Pallbearers were: Trey Friar, Treven Friar, Chadd Friar, Jason Friar, Tanner Headen, and Shane Langford.